Upholstery best bed / mattress cleaning service in Chennai. We clean up your bed up to 80% dirt from your bed so that it seems like new bed after our cleaning service. We use best chemical to clean the matter. We won’t damage the cloth. We have best high power machine to clean the mattress. We give best price to our customer. Work will be accomplish immediately. white or light color cloth we can clean only 60% dirt from your bed. 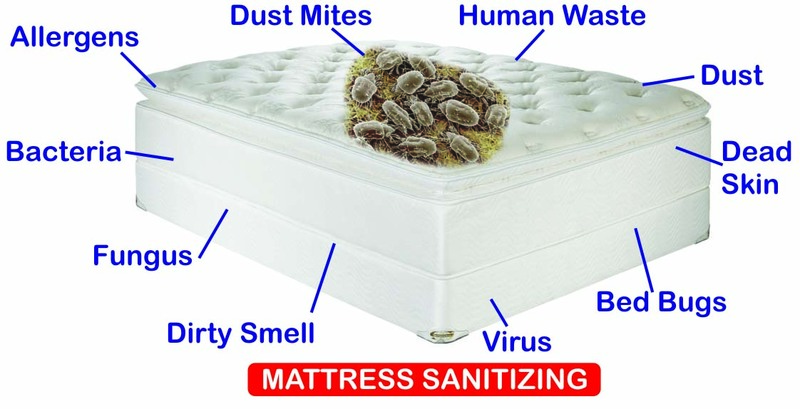 Note: We clean only Foam mattress and coir mattress.